Poltava City Meeting - 80078 Anastasiya Poltava (Ukraine) 24 y.o. 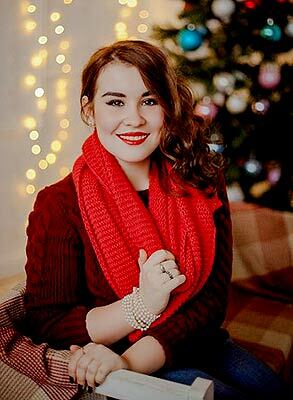 I am fond of music and vocal for the last 10 years and enjoy improving my skills in this sphere, because it helps me to understand better feelings and emotions of the artist. My character is like two sides of a medal. I could be reasonable and calm person on the one side, and at the same time I could be very emotional and passionate at other questions. I am very friendly and devoted girl. Looking for a serious man with family values. I would like him to be responsible and independent person, able to love and accept my best feeling and care in return.